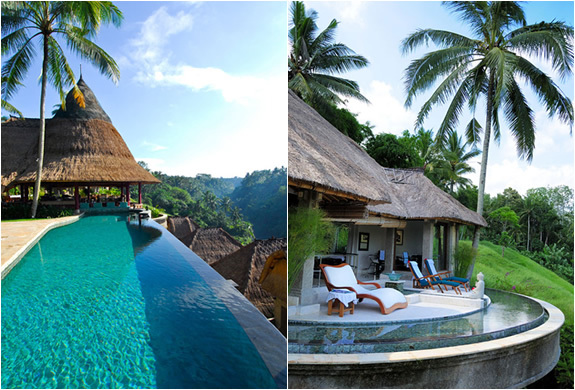 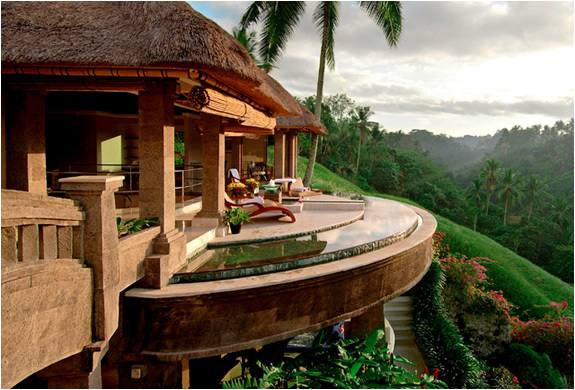 Viceroy Bali is the perfect getaway, it´s a 5 star boutique hotel in Ubud featuring luxury private pool villas. 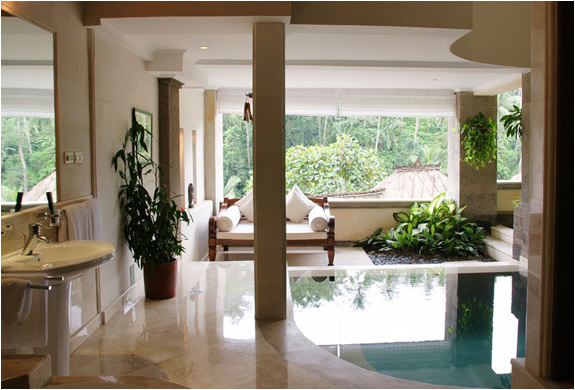 With excessive indoor and outdoor pools, overlooking the majestic mountains and lush greenery, is a truly amazing place. 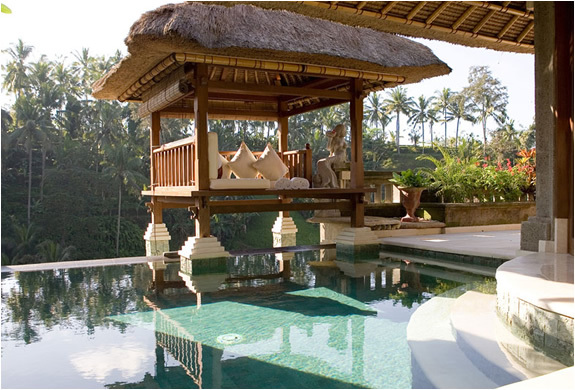 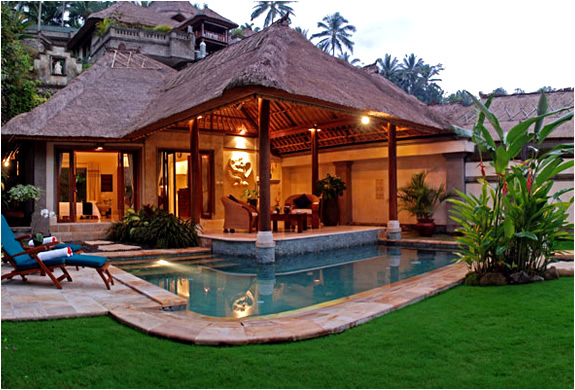 The decoration throughout is simply stunning, a fusion of Balinese architecture and all the latest technology comforts.